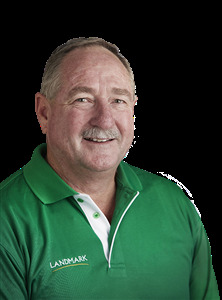 Steve has been specialising in and focused on Rural Property sales since 1982, he firmly believe in putting both Sellers & Buyers together for a mutually acceptable result. 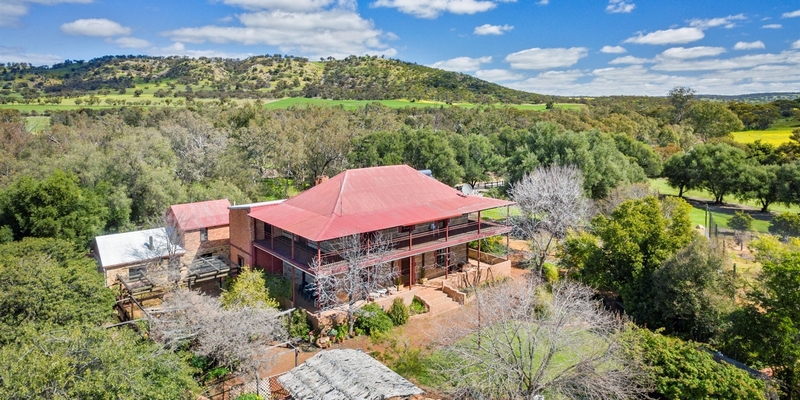 His 31 years experience has seen many successful sales settled across the Central Wheatbelt as well as the Upper Great Southern & Eastern Wheatbelt Regions. Steve has a strong focus on Rural properties, and takes time to ensure that the final outcome is best for all parties involved.